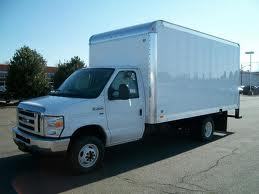 DOMESTIC TRANSMISSION PARTS AND ACCESSORIES. 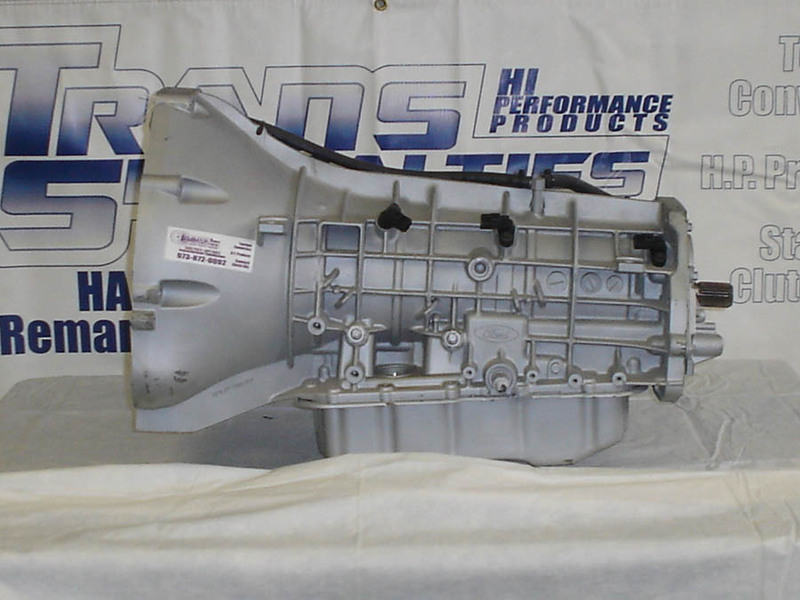 CHRYSLER, DODGE, PLYMOUTH, JEEP TRANSMISSIONS, TRANSMISSION OVERHAUL KITS, REBUILT VALVE BODY, REBUILT TORQUE CONVERTERS, TRANSMISSION PARTS. 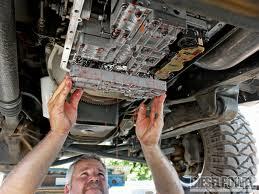 WAYNE NJ FULL SERVICE TRANSMISSION SHOP. 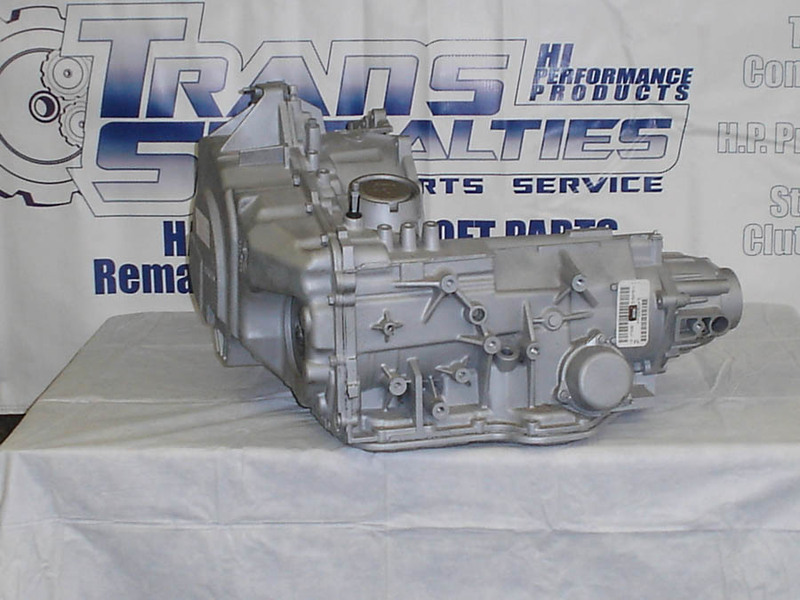 WE CAN INSTALL ANY OF OUR REBUILT TRANSMISSIONS AT TRANS SPECIALTIES WAYNE NJ LOCATION. 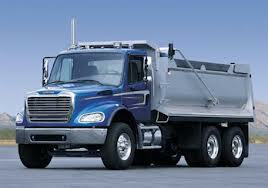 ASK ABOUT DISCOUNTS AND FINANCING, TRANSMISSIONS INSTALLED AT TRANS SPECIALTIES WAYNE NJ LOCATION. FORD / LINCOLN / MERCURY TRANSMISSIONS, TRANSMISSION OVERHAUL KITS, REBUILT VALVE BODY, REBUILT TORQUE CONVERTERS, TRANSMISSION PARTS. 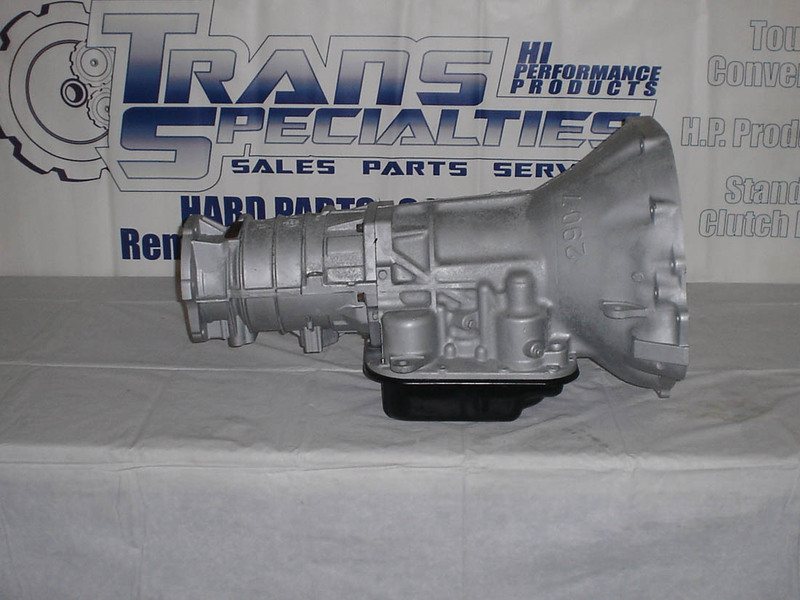 CHEVROLET, GMC, BUICK, CADILLAC, PONTIAC, OLDSMOBILE, HUMMER, SATURN, REBUILT TRANSMISSIONS, TRANSMISSION OVERHAUL KITS, REBUILT VALVE BODY, REBUILT TORQUE CONVERTERS, TRANSMISSION PARTS.